Are you up for the challenge? 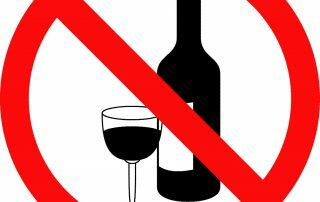 Can you go 31 days without alcohol this October? 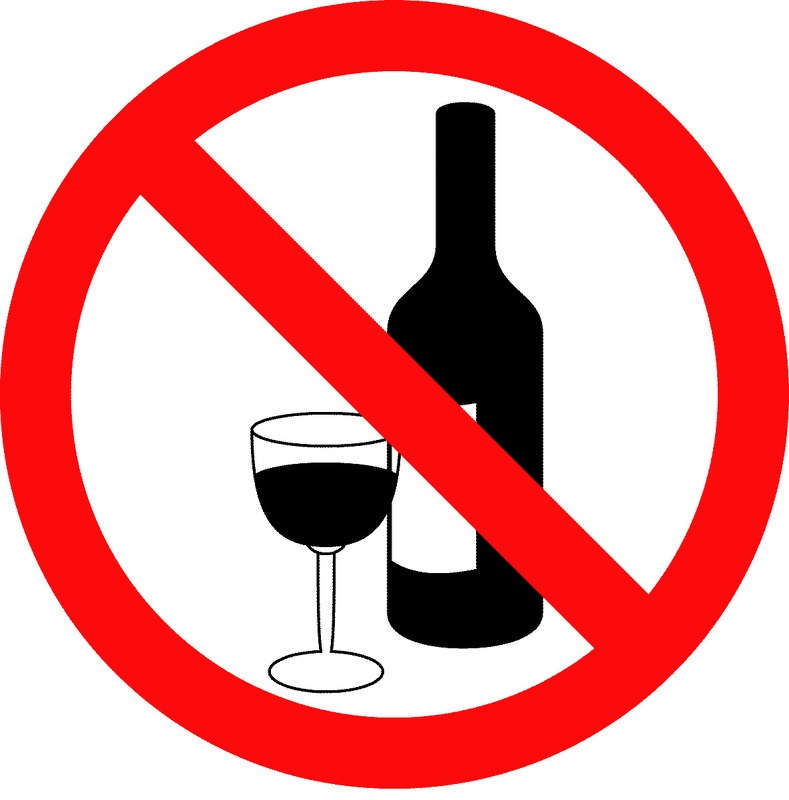 By saying NO to the booze, you can get a whole lot healthier and raise funds for your local hospitals. Register your interest today and we will send out a fundraising pack. 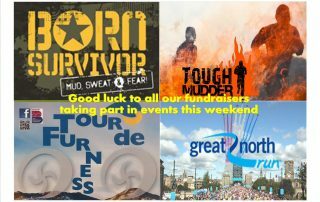 Well done to our amazing fundraisers who took part in Born Survivor, Tough Mudder, Great North Run and Tour de Furness. 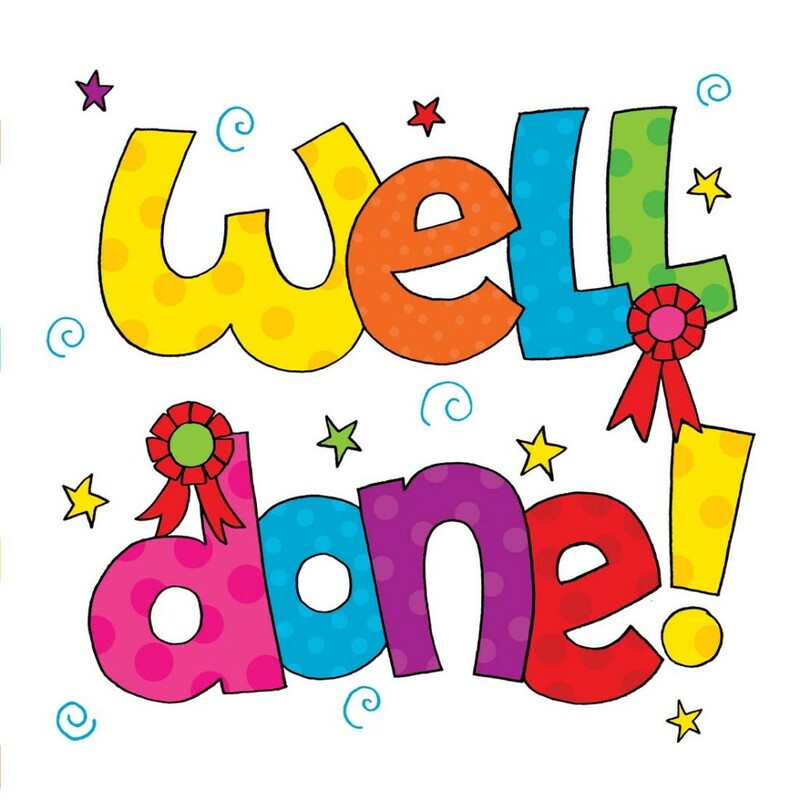 You are Bay Hospitals Charity sporting heroes. Thank you. 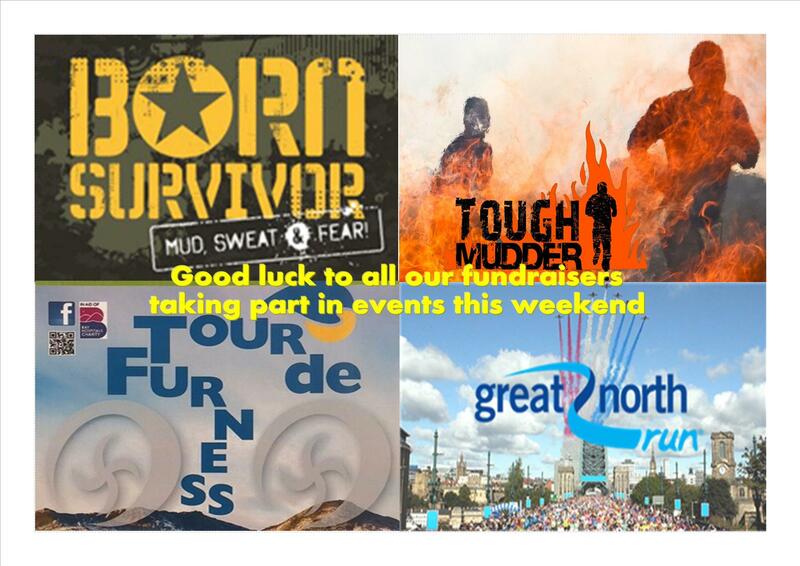 We have a busy weekend of sporting activities including Born Survivor, Tough Mudder, Great North Run and Tour de Furness. 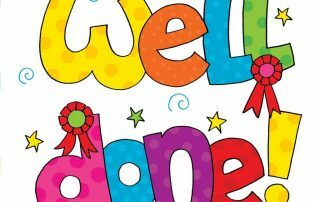 Bay Hospitals Charity send good luck wishes to all our sporting heroes.